“Harrison Recreation Center at 1330 V Street NW is hosting a board game evening tonight (Wednesday 7/20). 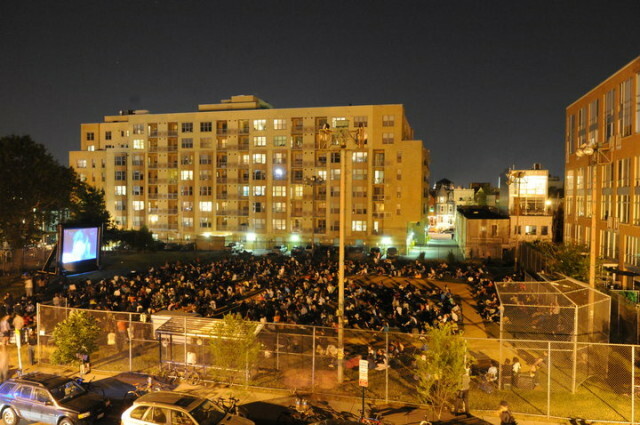 The play will be followed by a couple of fantastic films about chess and checkers in Washington DC – the first movie of the season for the U Street Movie Series. The event is for all ages. 8:45 – 10:30: Life of a King, the feature film starring Cuba Gooding Jr. as Eugene Brown, the founder of the Big Chair Chess Club in Anacostia. NO experience is necessary and everyone is welcome. The Harrison Rec’s chess “regulars” and some members of the Capital Pool and Checkers Club will be there to offer instruction and coaching.